I was adopted and I am now an adult adoptee, this means my new parents agreed to care and raise me-they never agreed or promised to help my birth parents with their economy or help my biological siblings, nieces and nephews with their schooling. 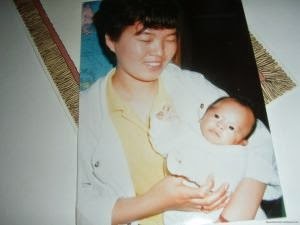 I was not raised in Korea, or grew up with Korean or Asian parents. Korea is high context culture they value the collective good and group identity. While I have been raised in Scandinavia which is a low context culture were people focus on individual good. Because of the fact that I grew up in Europe in a Caucasian family I think my birth family believes my adoptive parents may be better of than they really are. I'm an adult now and have been for many years, my parents no longer support me. My birth parents and suiblings seems to think my mum and dad still supports me. It doesn't mean my mum and dad don't love me. It's just the way soceity works in Northern Europe. Society and and aquaintenances begun to tell me to try to move on from the new trauma and pain that my reunion with my birth family ultimately brought me. I tried to many times but I knew I always would fail to successfully achieve it. Afterall they are my flesh and blood and I cannot blame them for the values and perceptions they believed about me. For a time I was one of them and therefore supposed to contribute financially. Especially my mum reacted very strongly she got to see her worst fears materialized. Even though she now wants very little next to nothing to do with my birth family (which is understandable I suppose)between my mum and dad she is the parent that is most nostalgic. When I was relinqushed to my new family in a foreign country I had a few items brought with me. Among the things was two cans of infant formula. Since I was so little when I arrived my parents opened one of them. I was used to infant formula based on rice so that could be why they decided to use one of the cans. The second can was put away and saved it was never even opened. It still stands inside my parents refrigerator. For reasons I cannot understand the second can was never opened and the infant formula is older than I am. I get weird associations whenever I open the refrigerator back at my parents. 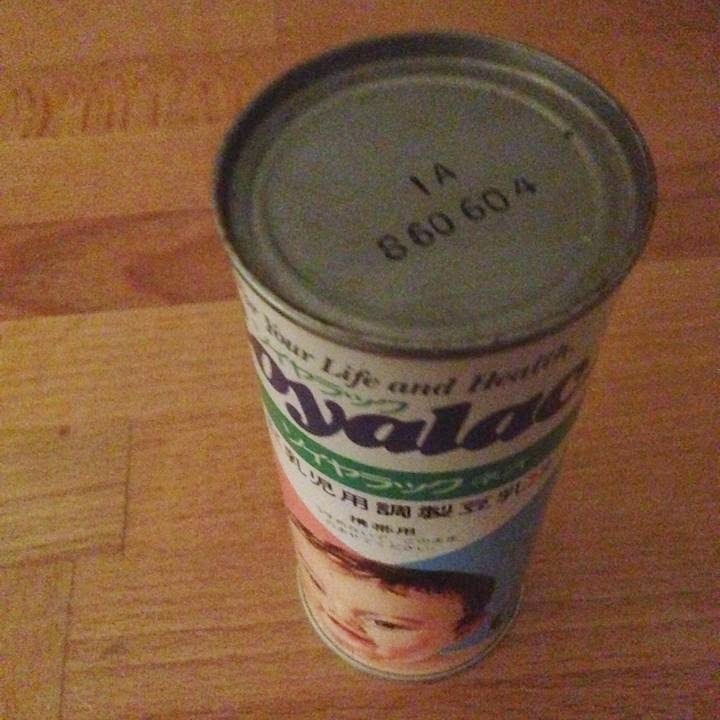 On the one hand I almost feel humbled that my mum decided to keep the can of infant formula. It is beyond me why she decided to never open it. Since it is not like anyone would like to drink infant formula that is 30 years old. This strange procedure was repeated five years later when my younger brother came, instead of infant formula on a can he had two jars of infant formula powder. Neither of those jars has ever been opened. Mum decided they did not have to continue feeding my brother that particular infant formula powder. In all fairness he was three months older than I was when he came. Both jars of infant formula powder were put away in my parents store room and still stands there. I have asked mum about this a few times and she has always said she kept them for us. Even dad has questioned why mum insists on keeping infant formula that now are 30 and 26 years old dad cannot understand why it is still being kept and has tried to get permission to throw it away,or at least get ride of its content which at this point is useless and potentially toxic. 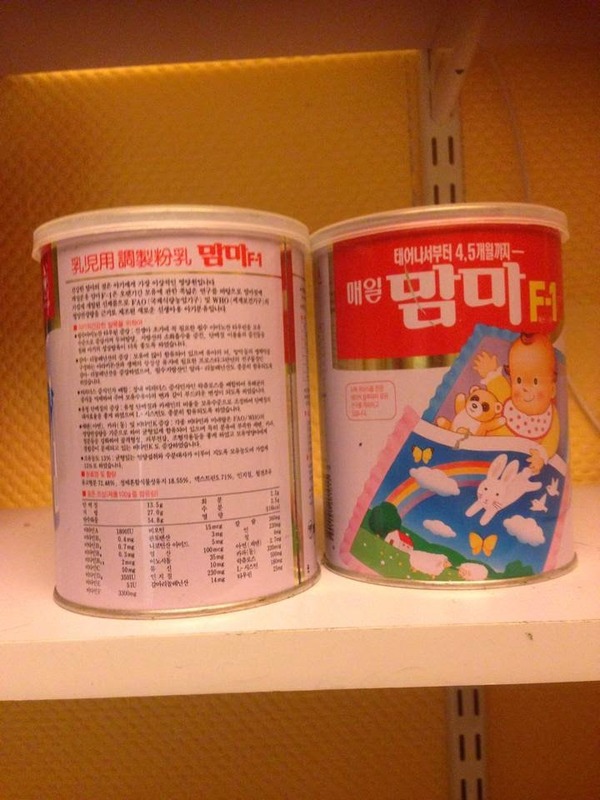 These three cans of infant formula represents so much to me; it is a hurtful reminder of the mother that I was separated from the moment I was born. So in essence it significes everything I lost because my first mother was lied to. I would have been bottle feed even if I had not been adopted. That is a fact I can never change. I don't want this post to be seen as a post that encourage or support the adoptive parents views. Because of this I think it is vital to offer and insist on proper education for both parties. 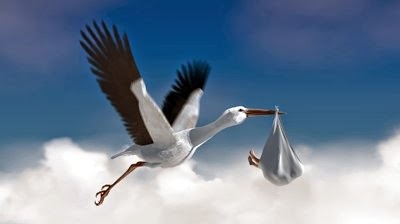 Let the birth parents get suitable knowledge of exactly what adoption means while also offering post adoption services in the form of therapy and education to the adoptive parents once the adoptee is old enough. That is what I wish could happen, and what I see still needs to improve. As much my APs, friends and relatives say they support me I realize know that there are parts of my life that never will be understood by them. My APs are Caucasians and I was raised in the Western world in Europe, Scandinavia and Sweden to be more precise. Since I grew up in Sweden I was raised in a predominately White society. Due to this my parents will never realize the daily experience of living as an ethnic minority and Asian woman. Sometimes I really think you must experience something first hand before you gain insight in someone's life. To be it is to know it. Walk a mile in my shoes, try to be me for a day. There will always be prejudices and stereotypes out there in the world, Asian women seem more likely to be subjected to exotification as well as infantilism and racism on top of that. Which for me meant that I would always feel uncomfortable if I put makeup on my face when I was out in public and as an Asian female and adoptee. I feel like society has made it almost impossible to display public affection towards my adoptee dad and even walking beside him unless my adoptee mum is with is not something I willingly would do, not without knowing that people might take me for my dad's younger girlfriend maybe even wife.